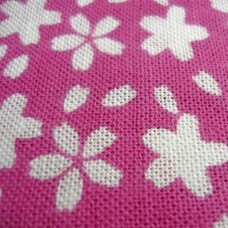 Japanese style textile decorations for your home: KimonoBox offers cushion covers in Japanese traditional designs like seigaiha, asanoha, .... . Noren door curtains en tenugui. 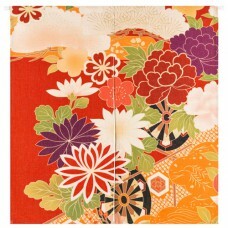 Add Japanese esthetics to your home. 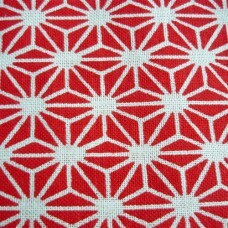 Japanese style cushion cover in flax fabric. 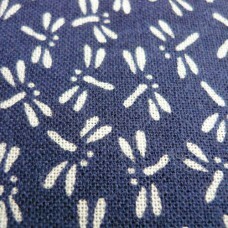 Natural creamy coloured with dark blue print: asanoha. 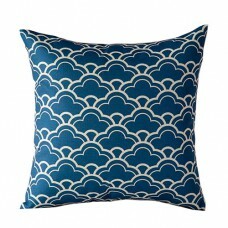 ..
Japanese style cushion cover in flax fabric. 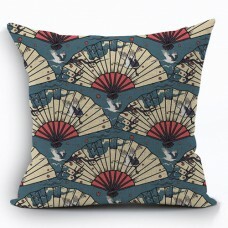 Natural creamy coloured printed fans and cranes. 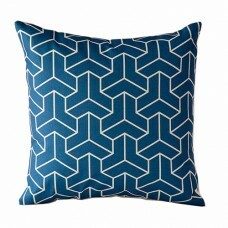 With i..
Japanese style cushion cover in flax fabric. 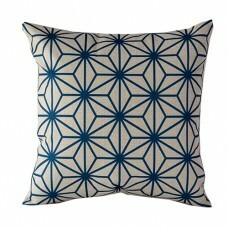 Natural creamy coloured with dark blue print: bishamon ..
Japanese style cushion cover in flax fabric. 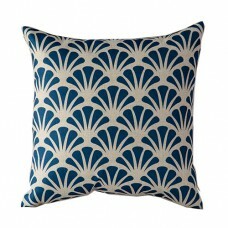 Natural creamy coloured with dark blue printed pine. 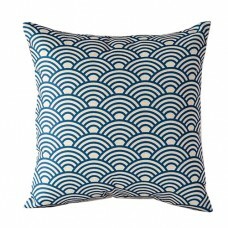 Wi..
Japanese style cushion cover in flax fabric. 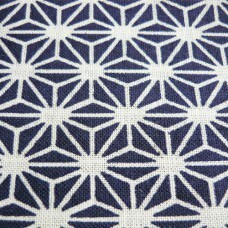 Natural creamy coloured with dark blue print: seigaiha ..